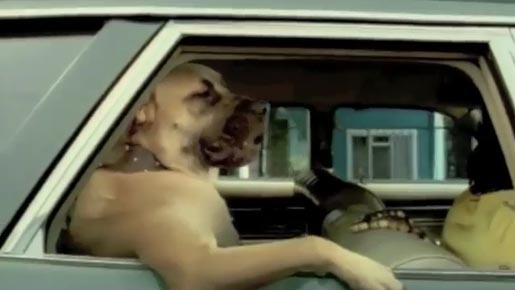 The Pedigree with Meaty Bites campaign was developed by Whybin/TBWA, Melbourne and TBWA\Hunt\Lascaris, Johannesburg, whose teams included art director Kirk Gainsford, copywriter Avi Pinchevsky, senior account director Hazel Tiernan and account manager Kate Silver. Filming was directed by Kim Geldenhuys, with Egg Films, Johannesburg. Editor was Ricky Boyd from Deliverance. Post Production and Special FX were the responsibility of The Refinery. Music was composed by Alun Richards of Cut & Paste Generation. Senior brand manager for Pedigree Australia was Cathy Knight. MasterFoods Australia New Zealand Petcare is a part of Mars Incorporated.